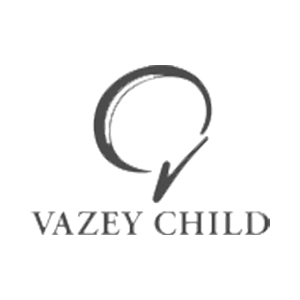 Vazey Child is a Hamilton firm of Chartered Accountants and Business Advisors that has grown rapidly in recent years with clients across New Zealand and a team of 20 plus staff. Problem : How to switch servers without disrupting business? An IT Strategic Planning Review identified that Vazey Child’s servers would not be able to keep pace with the company’s rapid growth. But how could they change servers without disrupting business? IT Partners conducted migration testing at their own premises ahead of the changeover. This process allowed IT Partners to identify any bugs in the safety of the testing environment and to minimise the disruption to the client.